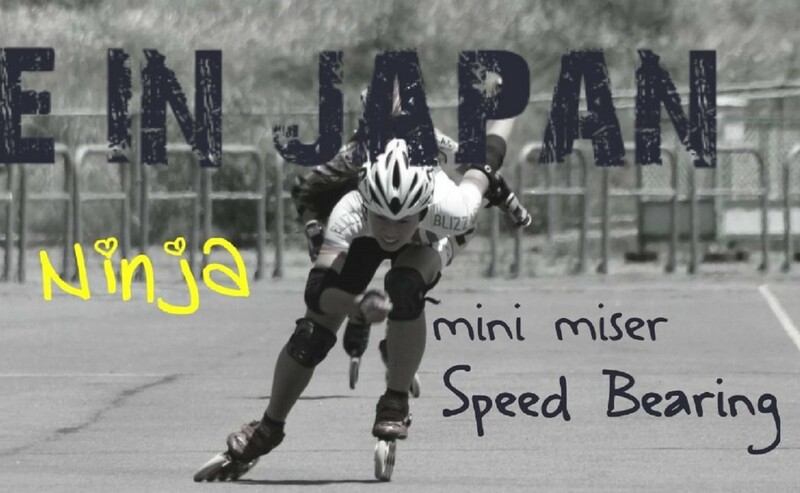 2009　ALL JAPAN SPEED championship（Elementary school lower grades）champion! 2012　ALL JAPAN SPEED championship（Elementary school upper grades）champion! 2013　ALL JAPAN SPEED championship（Elementary school upper grades）champion! 2014 WORLD INLINE CUP（Incheon）elementary 10Km 1place champion! © Copyright 2019. powered by ローラースポーツショップ. TOKYO theme by Welthemes.